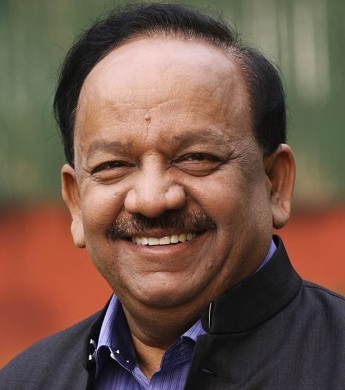 New Delhi, May 29 : Minister for Health and Family Welfare, Dr. Harsh Vardhan will flag off rally of 200 school children from Nirman Bhavan tomorrow to commemorate 'World No Tobacco Day'. The children will proceed to India Gate where they will be served refreshments. This is part of the activities being taken up by the Ministry of Health and Family Welfare along with the WHO to mark the 'World No Tobacco Day' to draw attention to the health risks associated with tobacco use and to advocate policies that can help reduce tobacco related health risks. The theme for this year is "Raise taxes on tobacco to reduce tobacco consumption'.